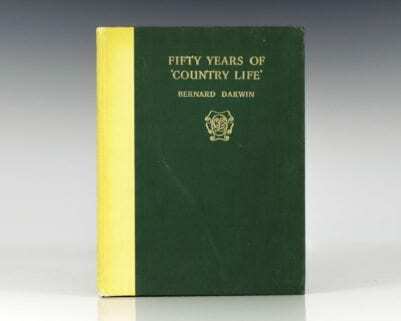 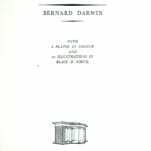 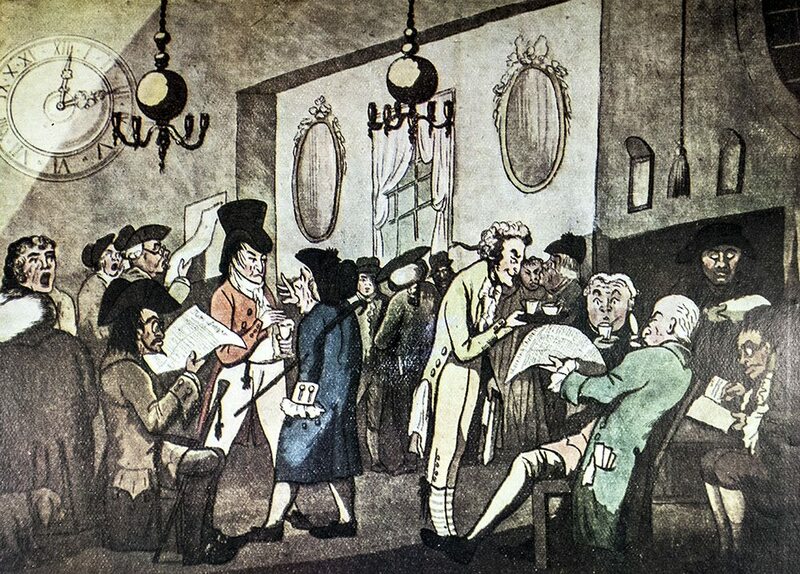 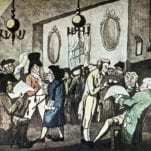 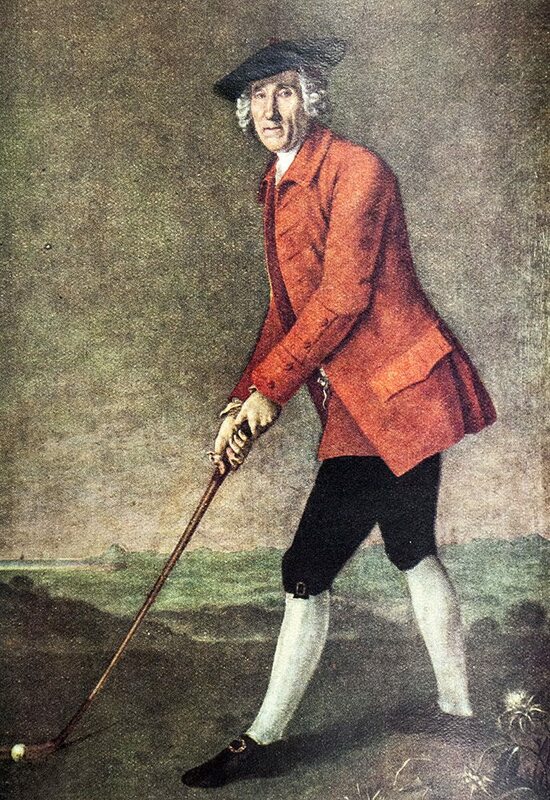 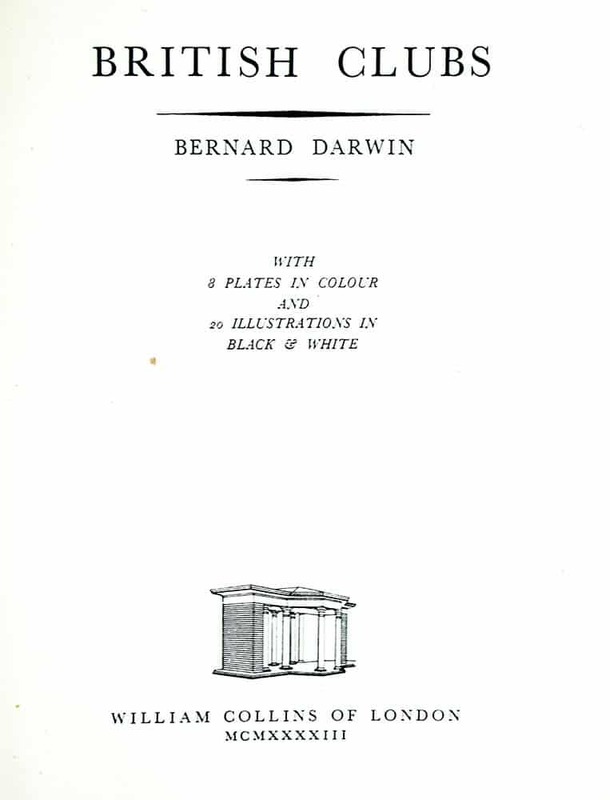 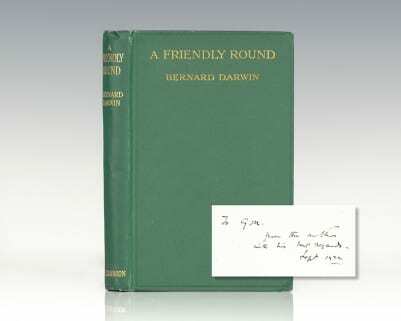 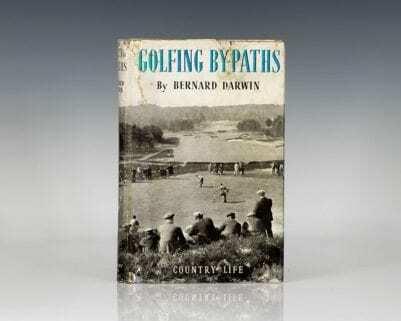 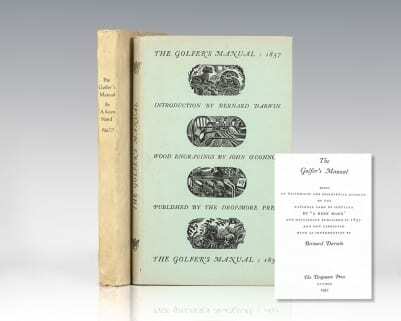 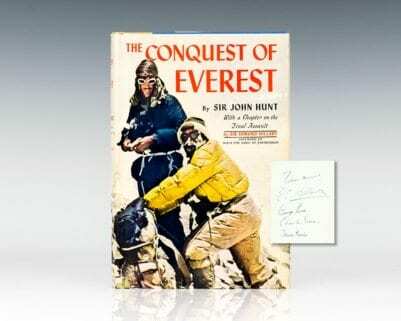 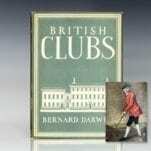 Bernard Darwin a grandson of the British naturalist Charles Darwin, was a golf writer and high-standard amateur golfer. 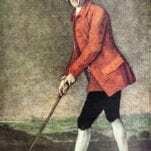 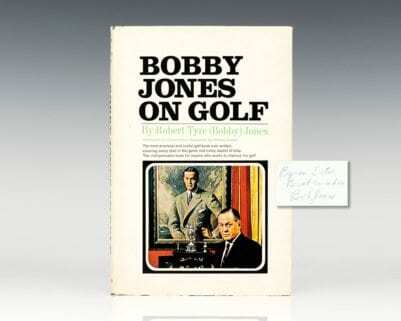 He was inducted into the World Golf Hall of Fame. 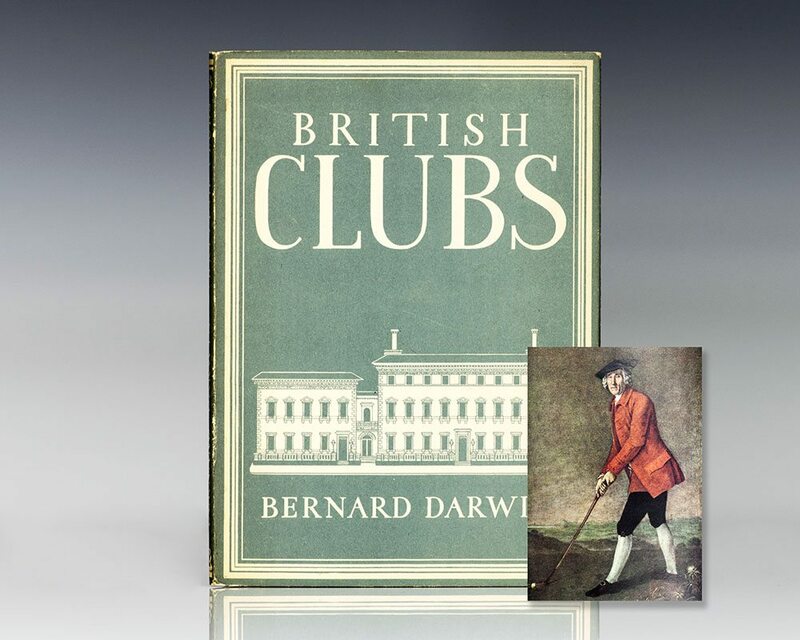 He was Captain of The Royal and Ancient Golf Club of St Andrews in 1934, and was President of the Golf Club Managers' Association from 1933 to 1934 and then again from 1955 to 1958.